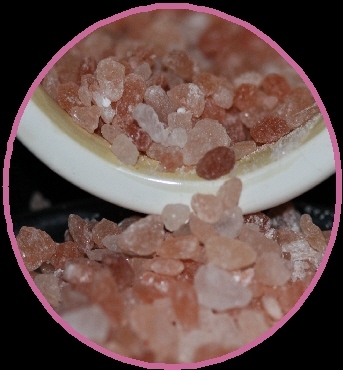 Why Use Great Salt Lake Salt For Ormus Minerals? 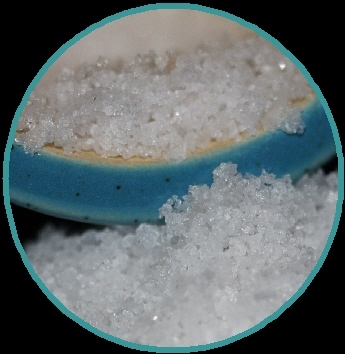 Ormus is made from Great Salt Lake water that has been shown to contain ORMUS. 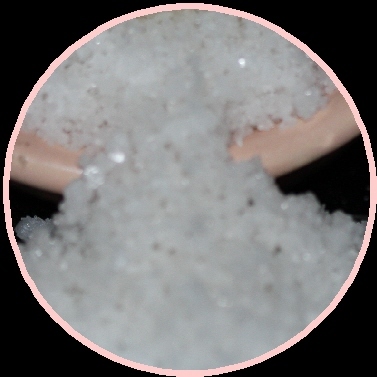 It is full of minerals and electrolytes and contains a broad spectrum of Ormus materials. 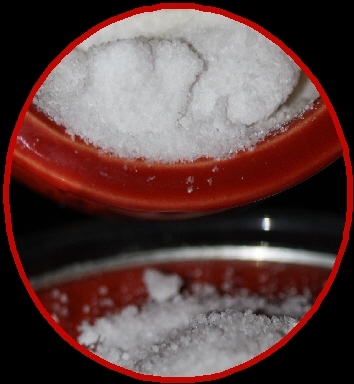 It is made by the Wet Method process in which Ormus and minerals are precipitated out of the salt water, separated, and washed several times with distilled water, resulting as GSL Ormus. This is a very good supplement and suggested for starting and continuing ormus ingestion. 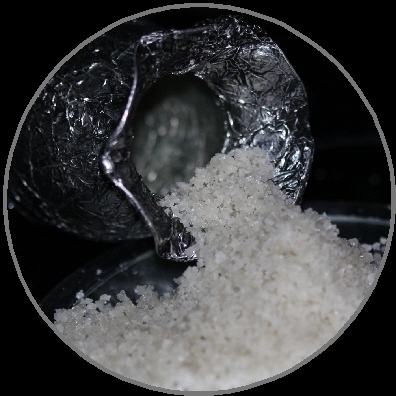 The combination of minerals and ormus that is missing in most diets, help the body to detox, heal and function on multiple levels including DNA repair and increased neural network communication. Some people are experiencing hair returning to natural color as well. 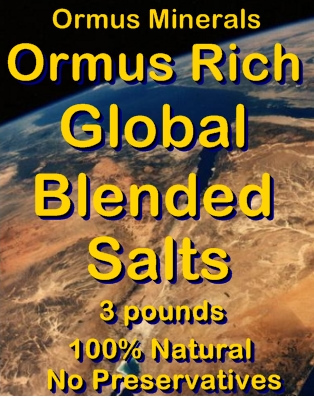 This is a broad spectrum ormus/m-state and mineral product. 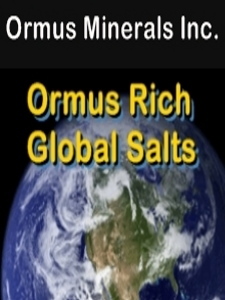 Broad spectrum ormus/m-state products have the most supplements and balanced energy resonances for beginners or long term users. 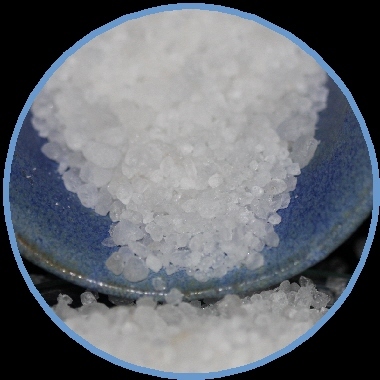 Great Salt Lake Salt only available in our Blended Salts and is not sold separately.